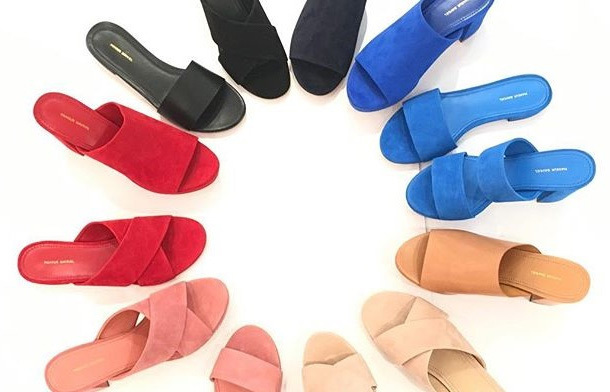 Sneakers - once relied upon for playing sports or running errands - are getting a couture makeover! With streetwear and athleisure colliding into one mega trend, the footwear of choice for rappers and athletes has unsurprisingly attracted the likes of Gucci and Balenciaga. Adidas launched P.O.D.S - Point of Deflection System - last month, its unique 3D cushioning system providing shock absorption. We can see why Boost 350 V2 “Butter”, a collaborative effort of Yeezy and Adidas, sold out hours after its launch: no wonder, with its streamlined body and glorious pastel shade. 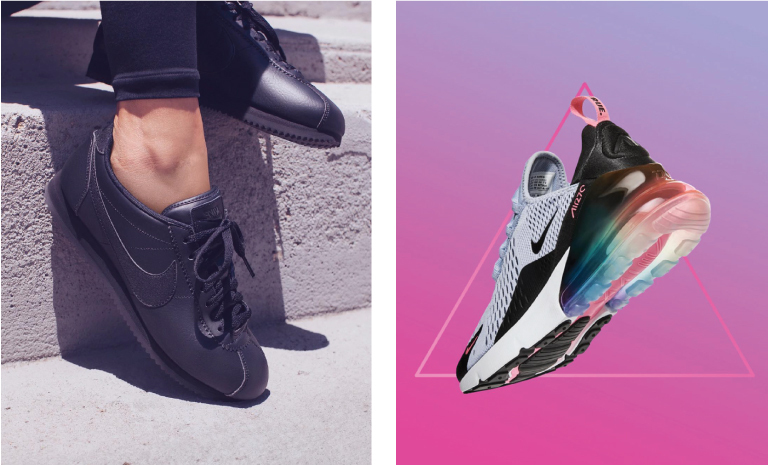 Nike’s Beautiful x Powerful Collection revamps iconic sneaker styles like their very first running shoe the Nike Cortez, now in leather for a chic update. The footwear brand also celebrated LGBT rights with the rainbow hued Air Max 270. Add nostalgic flair or bat for a cause with these options that are extremely easy on the eye. 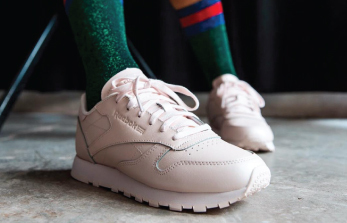 Pale Pink, Reebok’s latest, is a return to an evergreen classic while their Classic Nylon SP looks to their past to imagine the future. Classics are always on trend, sport these with a pair of jeans or a dress, for today sneakers no longer belong solely in the locker room! 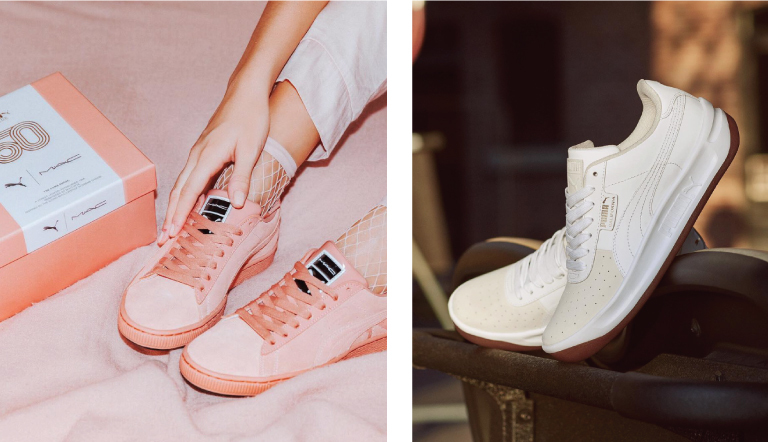 Puma’s (PUMA x MAC), with its satin finish, brings the sneaker into evening wear while the California Exotic channels an easygoing West Coast vibe. The latter is spot on for heading out to a pool party or the beach to soak up the summer sun before it's gone. Gucci Flash Trek and the Gucci Ace are the luxury brand’s move to bring streetwear to the catwalk. A tad ugly chic, but hey that’s also trending this season. Happy shopping!